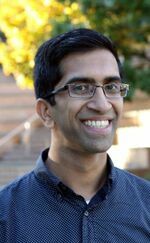 Jayadev Acharya is an assistant professor at Cornell University, where he joined after a postdoc at MIT. He holds a Ph.D. from UC San Diego, where he was advised by Alon Orlitsky. His research interests are in algorithms, information theory, machine learning, and statistics. His awards include a Jack Wolf Student paper award at ISIT'10, and a Best Paper Honorable Mention at ICML'17. 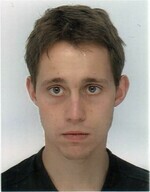 Clément L. Canonne is a Motwani Postdoctoral Fellow at Stanford University. He graduated from Columbia University in 2017, where he was advised by Rocco Servedio. His research focuses on the fields of property testing and sublinear algorithms; specifically, on understanding the strengths and limitations of the standard models in property and distribution testing, as well as in related areas. He also really likes elephants. 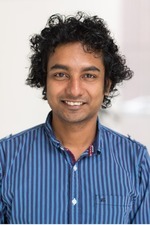 Gautam Kamath is a Microsoft Research Fellow at the Simons Institute for the Theory of Computing. He graduated from MIT in 2018, where he was advised by Constantinos Daskalakis. His research focuses on algorithms for statistical tasks (such as distribution testing and parameter estimation), particularly with considerations which arise in modern settings for data analysis (including high dimensions, robustness, and privacy). He was awarded the inaugural STOC Best Student Presentation award at STOC 2012.